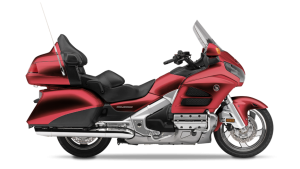 Those great vistas that reveal themselves as you come out of a long bend, that twisty road that never seems to end. 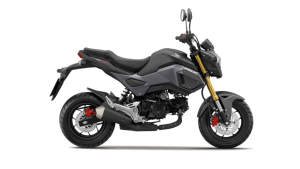 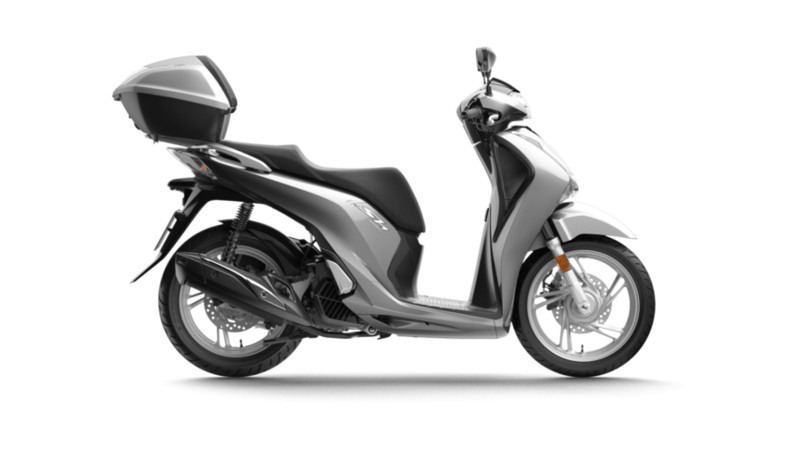 Honda’s sport touring models are equipped to have you travel long distances with the signature Honda sporty style. 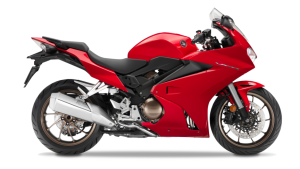 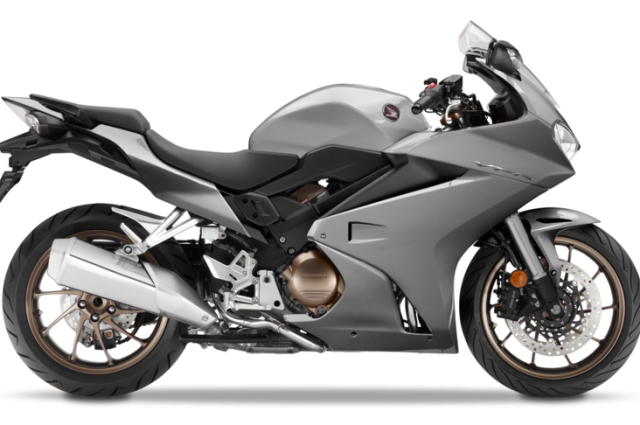 Achieve fluid motion with the VFR800F’s lighter body, more low to mid-range power and torque, refined V4 engine and sleek and aerodynamic styling. 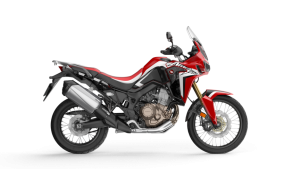 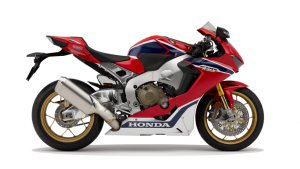 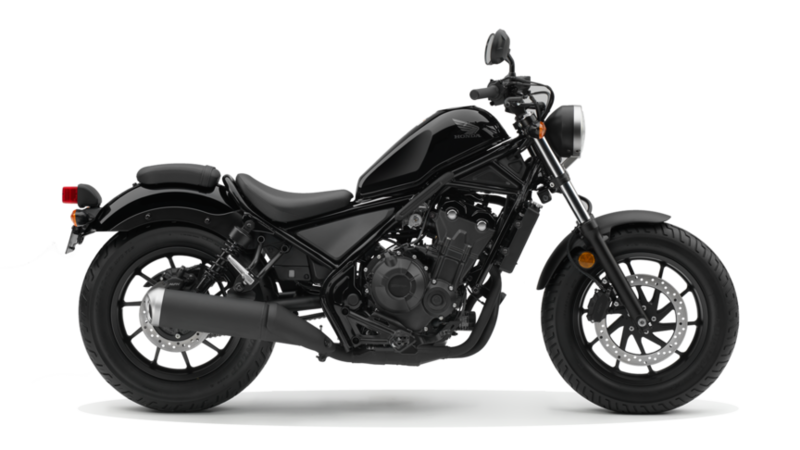 The perfect Sport Touring motorcycle.